Here is a great workshop from the guys at Content Samurai. 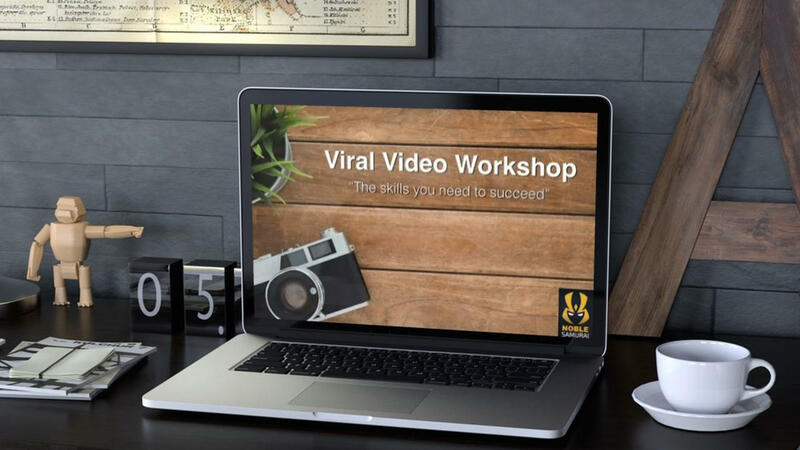 They share the top 5 ways to go Viral and 3 tips on how to find the content. It is definitely worth the time to watch it. Take notes and try it yourself. This Is How Video Creation Should Have Always Been Using intelligent voice, image and text processing technology.